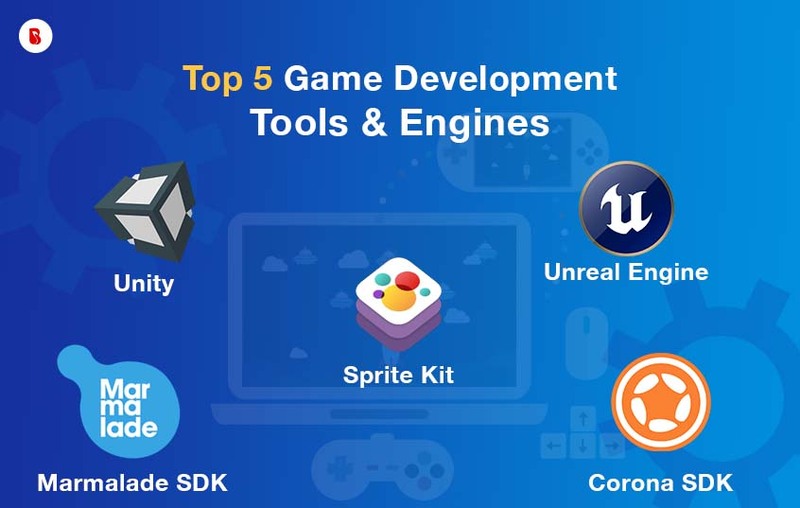 As for its versatility and great platform compatibility, Unity has always been revered to as best development platforms for gaming applications. 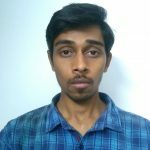 Besides creating your own game using the unity 2D , 3D features, it has a great user interference that automates team performance. It allows you to import assets from notable 3d applications like Maya or Blender besides letting you purchase a wide range of assets from its own store. On the other hand it is not a problem for first timers as being one of the most used game development tools, Unity is equipped with tons tutorials and documentations which make it quick and easy to grasp. Unreal Engine is best suited for individuals who might not be the most expert of developers but definitely blessed with the gamers aptitude. Unreal doesn’t require you to have much programming skills thanks to its user-friendly features. Besides the advantages of working with an easy interface, unreal is noted for letting you test its game within the platform itself. Labels like unreal tournament and the Tom Clancy series are enough to suggest its visual brilliance and mechanics. It offers support to a almost every platform and can be attributed for delivering the same experience as per every medium. Corona is another cross platform SDK, that makes use of the Lua scripting language which has been regarded as a pretty easy language to get accustomed too. Its notable 2D features can help you find several plugins in Coronas very own marketplace. Besides that it is also reputed for its clear documentation and the support and contributions it receives from the active community. It assists in testing very much but making use of the inbuild real time simulator that lets you see any changes in real time. SpriteKit is apples very own platform to create 2D games and receives support from both Swift and Objective-C languages. It offers developers a wide range of features that comes handy when creating high performance 2D games. If iOS is your target then Sprite should be your preferred tool. The fact that it receives support from apple also eliminates the need to download any external libraries or external sources and it gives you total assurity of the fact that would meet all compatibility standards with existing apple products. Marmalade is a notable native development environment that has helped developers craft various projects for desktop and mobile phones. It utilizes C++ as the primary coding language and helps you create in turn both 2D and 3D games. There are various libraries, codes and tools you can use as per the requirement of your project and can ease out tasks like testing and programming. It is one of the few platforms in practice that let you re-deploy into a different platform without having the recompile. As one of the top android game application development company, we at BrainMobi have taken lots of endeavours in creating several successful game applications for various platforms. Besides the technical advantages we also have a good understanding of how to orient it as per the evolving trends in the market. If you have the idea for a game application or simple a mobile or web application, kindly write to us at sales@brainmobi.com .